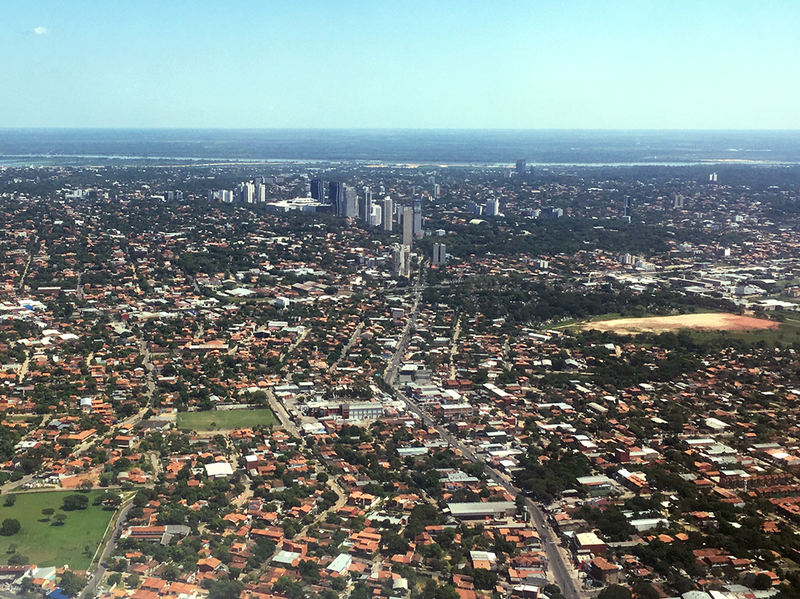 Faced with the tall task of rebuilding the country, the government of Paraguay has been prioritising innovation, connectivity, skills building and social progress, making these areas important levers for solid and lasting growth in the country. Since Paraguay elected Horacio Cartes as its president in 2013, the South American nation has shown singular determination to grow and prosper, and is today able to boast competitive production costs, a low tax burden and a solid macroeconomic policy. On taking office, the Cartes government put in place the Paraguay National Development Plan 2030, laying out the basis for the country’s economic expansion in an inclusive and sustainable way, through the application of policies that have contributed to innovation, connectivity, training and social development. This plan is already seeing its rewards and has helped shape the country into a new leader of regional growth: from 2003 to 2007, Paraguay’s GDP expanded by 4.1%, compared to Argentina (8.8%), Brazil (4%) and Chile (5.5%); between 2008 and 2012, Paraguay’s GDP growth was 3.7%, on a par with its larger neighbours. However, the period 2013-2016 saw a 6.5% GDP increase in Paraguay, while Argentina only achieved 0.1%, Brazil -1% and Chile 2.5%. This good performance is expected to continue. The Economic Commission for Latin America and the Caribbean (CEPAL) predicts an economic upswing of 3.8% for the country in 2017, in comparison with 2% for Argentina and 0.4% for Brazil — the traditional drivers of the Southern Cone — and an average of 1.1% for the whole of Latin America. The International Monetary Fund forecasts upturns of 3.3% in 2017 and 3.7% in 2018, with inflation running at 4%.2 The estimate for 2017 growth in GDP from the Central Bank of Paraguay (BCP) is even more favourable, at 4.2%, and it sees growth occurring in the primary,industrial and service sectors. All these sectors are important for a country rich in natural resources. Agriculture, livestock and electricity are the cornerstones of Paraguayan foreign trade, totalling around 70% of all exports. While 2016 was not a good year for trade in Latin America — the value of exports in South America alone fell by 6.3%3 — Paraguay was an exception to the rule: its total exports rose to USD 8.5 billion compared to USD 8.3 billion in 2015, an increase of 2.1%.4 In 2017, BCP foresees the primary sector increasing further due to a predicted 10-million-tonne record harvest of soya beans, the mainstay of Paraguayan agriculture, which will be accompanied by higher international prices for some commodities. BCP also believes the livestock sector will continue to perform well, closing 2017 on the rise for the sixth year running. In fact, Paraguay’s meat industry has already overtaken Argentina’s in terms of export volume. The industrial sector is expected to grow by around 4.1% in 2017, with substantial growth in manufacturing (6%) and construction. With its giant hydroelectric plants, Paraguay is the number one net exporter of renewable electric power in the world. The government intends to make significant further investment into renewables and its recently published energy policy provides a knowledge and understanding of the plans that will affect the sector in the short, medium and long term. Meanwhile, the services sector — which represents 46% of national economic activity and where the greatest concentration of the country’s workforce is to be found — is estimated to increase by 6%.